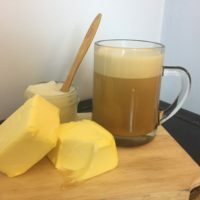 I know what you’re thinking “Butter is for biscuits!” But I assure you, this combo of healthy fats and caffeine whips up into a deliciously creamy and smooth cup o’ joe! 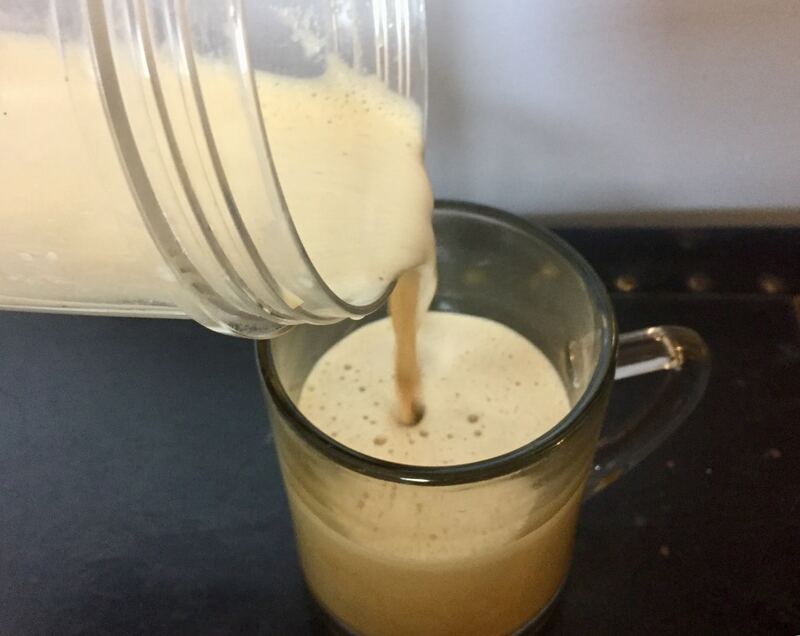 This bizarre coffee cocktail provides your body with three basic benefits: suppressed hunger, steady lasting energy and mental clarity. 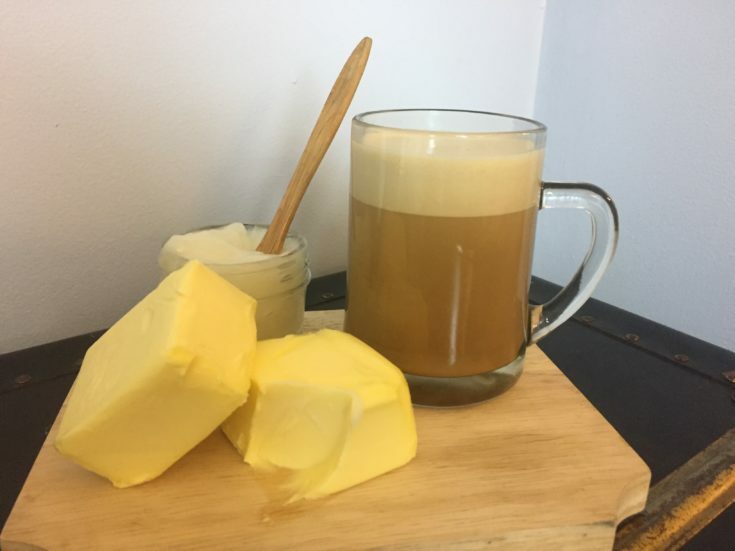 Bulletproof coffee was originally created by Dave Asprey and you can read more about the science behind it here. 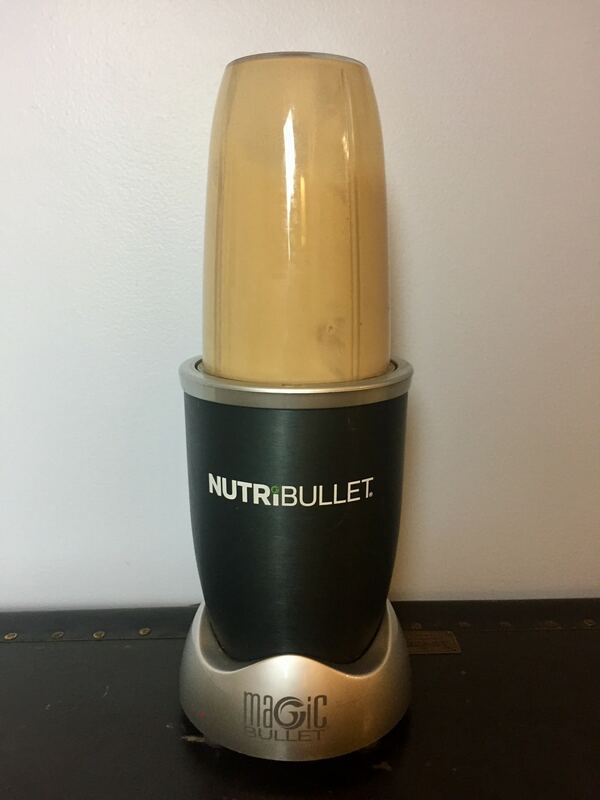 If you are looking for a new way to boost your morning routine and keep that afternoon brain fog at bay, I suggest you bite the bullet and make this drink! Pour the blend into a cup and enjoy! 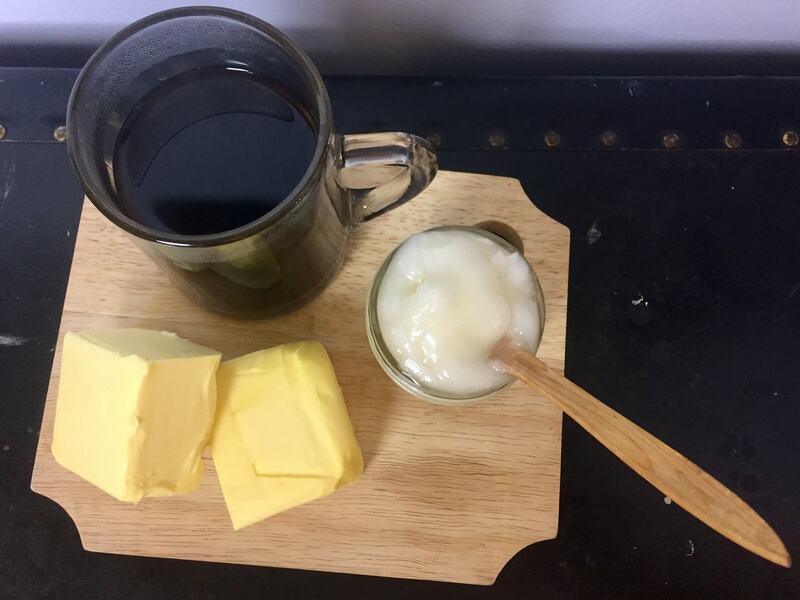 Butter, oil, and coffee? Oh my! 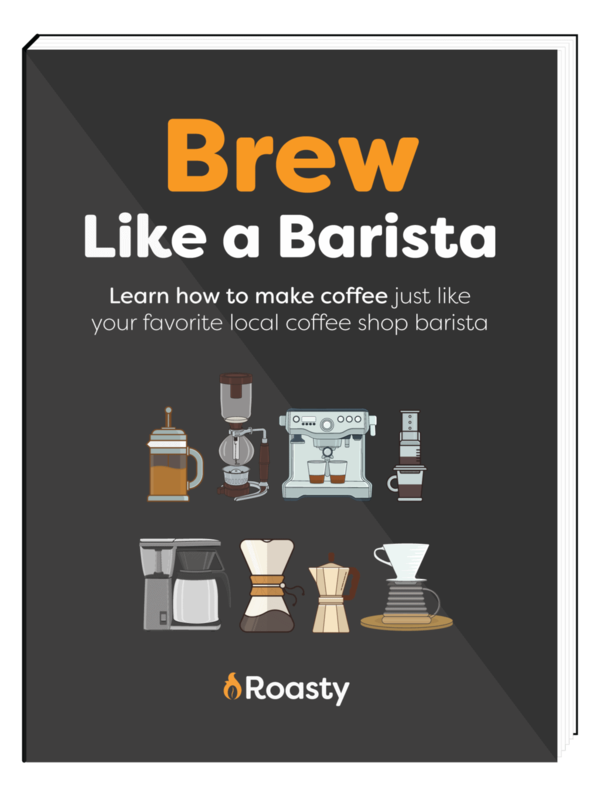 Learn the secret to this zany caffeine fix below!